President Zuma also congratulated the people of the Republic of Congo for conducting a peaceful election. 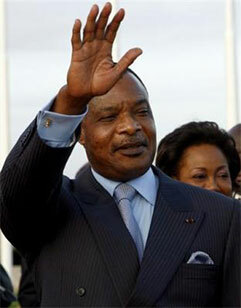 President Jacob Zuma has, on behalf of the Government and the people of South Africa, congratulated President Denis Sassou Nguesso for winning the presidential election that was held on 20 March 2016. President Zuma conveyed his best wishes to President Sassou-Nguesso and also expressed his hope that he would use his re-election to continue working for the security, well-being and prosperity of all the people of the Republic of Congo. The seminar took place under the theme, “Doing Business in Botswana”. On 31 March 2016, the Deputy Minister of International Relations and Cooperation, Luwellyn Landers, delivered the keynote address at a seminar organised by the High Commission of the Republic of Botswana in South Africa and Botswana Investment and Trade Centre. Deputy Minister Landers said the two countries cooperated on a large number of issues, including transport, trade and investment, health, education, environmental issues, water, science and technology, agriculture, justice, immigration, energy, finance, culture, security and sport among others. “Needless to say that the fact that we share 16 border posts with Botswana and a significant stretch of land borders, 1 840 km to be precise, makes our cooperation not only desirable, but an absolute necessity. “Furthermore, we have 36 memoranda of understanding and agreements between our two countries, covering most of the areas mentioned above. These agreements provide a framework for cooperation under which specific action plans are then developed, implemented and monitored. “Concerning the economic ties between the two countries, we wish to acknowledge Botswana’s continued importance as one of South Africa’s major trading partners in the region. We are aware of the large presence of South African companies in Botswana which are involved in various sectors such as housing, food and beverages, construction, retail, hotels and leisure, banking, medical services, etc. We trust that companies operating in Botswana will continue to contribute to the growth and development of the Botswana economy as well as skills transfer. South African is the first African country to receive this award. The World Affairs Council in Washington, DC has named South Africa as the 2016 recipient of the Distinguished Diplomatic Service Award. 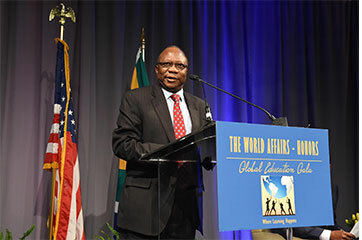 The award was received on 29 March 2016 by His Excellency Mninwa Mahlangu, Ambassador of South Africa to the United States, on behalf of the South African Government. The World Affairs Council recognises organisations which demonstrate an outstanding commitment to global education, international affairs and global communications. International Relations and Cooperation, Minister Maite Nkoana-Mashabane, said: “South Africa is truly humbled to receive this prestigious award. This recognition will further inspire and encourage our diplomats who work 24/7 around the world to advance our country’s national interests”. South Africa’s international engagements are driven by it's foreign policy vision of a “united African continent that is peaceful, democratic, non-racial, non-sexist, and prosperous; and which contributes to a world that is just and equitable”. Minister Nkoana-Mashabane further said: “In pursuit of our foreign policy vision, South Africa’s diplomacy is informed and guided by the philosophy of Ubuntu; I am because you are. It speaks to our core humanity, interdependence and co-existence”. This award comes at a time when South African diplomats are focussed on achieving the goals set out in the National Development Plan. The pursuit of economic diplomacy, promotion of education and skills development and other priorities of government as articulated in the nine-point plan. One of the areas where South Africa partners with the World Affairs Council is the Global Education Teacher Exchange Programme. This speaks to the commitment to the promotion of education and training as a tool of empowerment for individuals and society as a whole. "The achievement of the target of a trillion rand is momentous, historical and a first for South Africa," said the Commissioner. 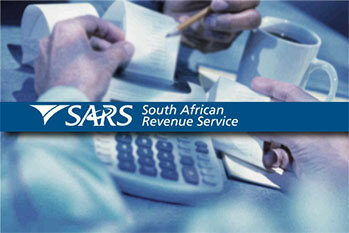 The South African Revenue Service (SARS) has collected R1.0699 trillion in taxes for the 2015/16 financial year. Speaking at a media briefing to release the the preliminary outcomes of revenue collection, SARS Commissioner, Tom Moyane, said this was the first time the revenue service had collected more than a trillion rand. He said the primary types of tax that contributed to the revenue performance were, among others, Personal Income Tax with total collections at R389.3 billion. This is R35.3 billion higher than the R353.9 billion outcome of the previous financial year. Corporate Income Tax collections came to R193.5 billion, which is R6.9 billion higher than in the previous financial year. Value Added Tax collections were at R280.8 billion. AR X Stock Exchange announced recently that the Financial Services Board had granted it conditional approval for a stock exchange licence. The licence had been granted under the Financial Markets Act and the conditional approval was granted subject to certain suspensive conditions being met to the satisfaction of the Registrar of Securities Services, said ZAR X. The Johannesburg Stock Exchange (JSE) has been South Africa's only bourse. It was founded in Johannesburg in 1887, during the Witwatersrand gold rush. It is Africa's biggest and most liquid stock market. ZAR X intends to start operating in September and aims to enable more lower-income investors to trade shares. According to the company, ZAR X will help "you to grow your financial potential through investment and saving". ZAR X will be based in Bryanston, Johannesburg, although there will not be a central market itself. 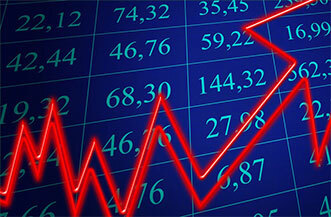 Investors will be able to monitor the performances of their shares on the company's website. It will be in good company. The JSE rates among the top 20 exchanges in the world by market capitalisation. The JSE is regarded as a mature, efficient, secure market with world-class regulation, trading, clearing, settlement assurance and risk management. It has harmonised its listing requirements, disclosure and continuing obligations with those of the London Stock Exchange and offers superb investor protection. South Africa's first prototype hydrogen fuel cell forklift and refuelling station was unveiled at Impala Refining Services in Springs recently in an exciting development that will boost South Africa's hydrogen fuel cell industry. Speaking at the event, the Minister of Science and Technology, Naledi Pandor, said that fuel cell technologies had the potential to provide access to affordable, safe, clean and reliable energy, which was necessary for broad-based economic development and growth in the country. "While the fuel cell market is still in its infancy in South Africa, recent developments indicate a growing appetite for the technology," said the Minister. 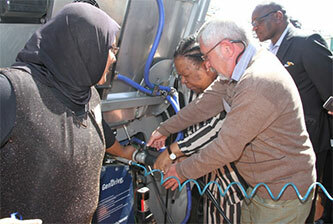 Minister Pandor said South Africa had started to make a number of bold moves that could see it leapfrog into the leading countries in hydrogen fuel cell technology installations in the short to medium term. The Minister added that industry collaborations were critical in taking research outputs from the laboratory to the market. "To promote further deployment of hydrogen fuel cell technologies, especially in the lucrative automotive sector, public-private partnerships are required to put in place the requisite infrastructure," she said. BBC Worldwide recently announced that it had invested in South African production company Rapid Blue. Based in South Africa, Nigeria and Angola, Rapid Blue produces original productions and international television formats for South African, African and international audiences. 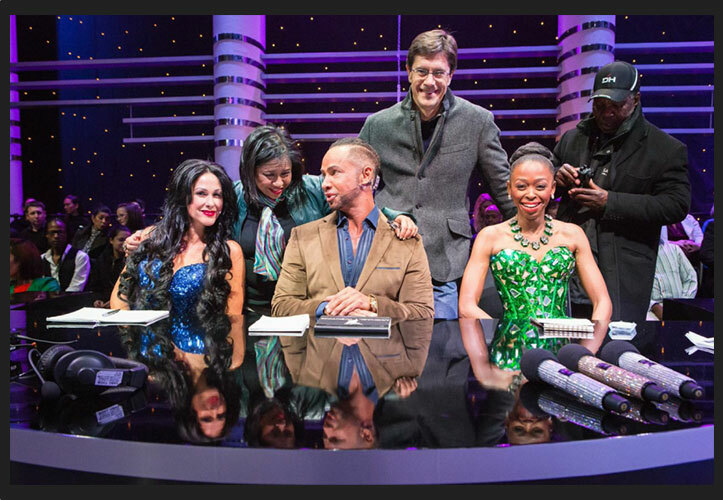 Rapid Blue – headed by dynamo couple Kee-Leen and Duncan Irvine – has produced thousands of hours of television for local audiences including The X Factor, SA’s Got Talent, So You Think You Can Dance, Dragons’ Den, Four Weddings and Pawn Stars. Productions for Nigeria, Ghana and Angola include Don’t Forget the Lyrics, GBam, Got Talent and X Factor. In a press release, BBC Worldwide said: “the investment into Rapid Blue demonstrates BBC Worldwide’s desire to expand in the region and meet the growing demand for high-end, compelling and relevant local content for the African market, in addition to taking African content to the world”. Established in 1993, Rapid Blue is the leading formats producer in Africa with an impressive list of local and international awards, including an Emmy in the category Best International Documentary as a producer for Lion’s Trail. BBC Worldwide has worked with Rapid Blue on multiple series of SAFTA award-winning shows such as Strictly Come Dancing, The Weakest Link and Come Dine With Me South Africa; and in 2015, Rapid Blue produced the first series of the BBC Lifestyle ratings-hit, The Great South African Bake Off. The innovation cluster is expected to drive investment into the local and national economy by boosting tourism. 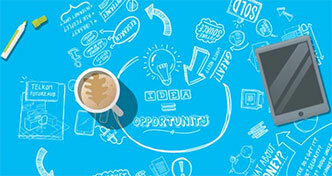 The Cape Innovation and Technology Initiative (CiTi) has announced a new tech hub focussed on travel technology. 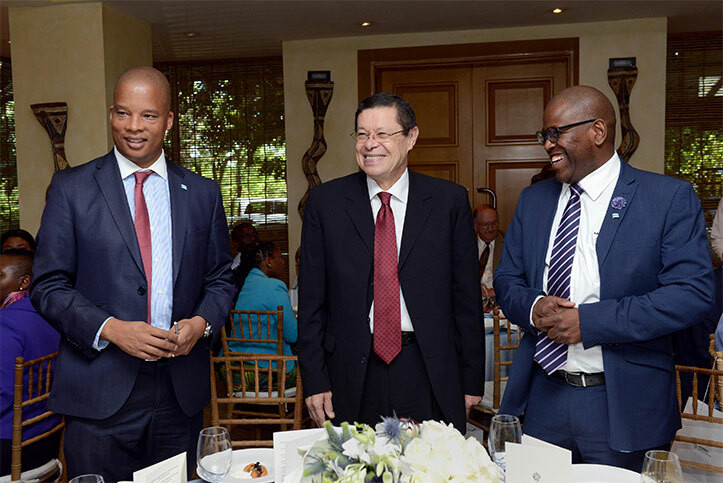 “We believe that travel technology has enormous transformative potential and that the creation of a TravelTech cluster to stimulate development and investment will benefit not only Cape Town but the entire country,” said CiTi chief executive, Ian Merrington. According to Cape Town Tourism, 4,6 million visitors arrived at Cape Town International Airport in 2015, of which 770 834 were international visitors. According to consulting firm Horwath HTL, the city also had a high hotel room occupancy rate of 63,7% for the year, representing marginal growth of 0,2%, though the average room rate climbed 8,8% to R1 360. The cluster is expected to stimulate the development of applications and platforms critical to expanding the travel technology space. “In the Western Cape alone, there is a lot happening in the travel tech space and yet there seems to be a sense of dispersement, rather than an integrated and networked community,” said Maija de Rijk Uys, managing director of go2africa. 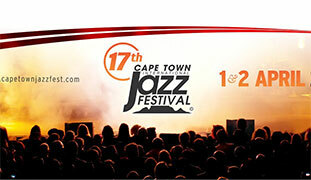 Affectionately referred to as “Africa’s Grandest Gathering”, CTIJF is the largest music event in sub-Saharan Africa. The festival, which was held from1 to 2 April at the Cape Town International Convention Centre, is now in its 17th year. The festival annually boasts five stages with more than 40 artists performing over two nights. The programming is made up of a 50/50 split between South African artists and international artists respectively. The festival annually hosts in excess of 37 000 music lovers over the two show days. This year, artists included Eddie Parker, Angie Stone, Vusi Nova, BADBADNOTGOOD, Mafikizolo, Rahul Sharma, Cassandra Wilson, Sheila E and others. 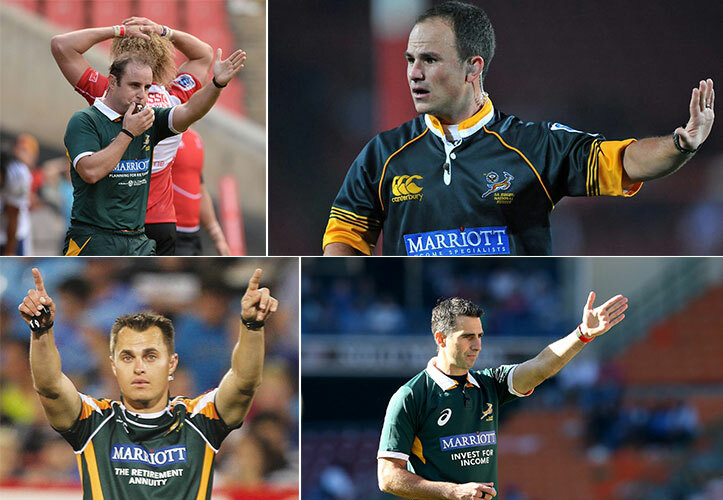 Four top South African referees, Stuart Berry, Craig Joubert, Jaco Peyper and Marius van der Westhuizen, were recently named on World Rugby’s match-official panel for the June internationals. Berry will take charge of the Test between Argentina and Italy in Argentina on 11 June, while Peyer will officiate the match between World Champions New Zealand and Wales in Wellington on 18 June. Joubert will be taking the whistle in the clash between Australia and Six Nations champions, England, in Melbourne, and Van der Westhuizen the match between the United States of America (USA) and Italy in San Jose, also on 18 June. Joubert has also been named as an assistant referee for the clash between Australia and England in Brisbane, and Peyper for the match-up between New Zealand and Wales in Auckland on 11 June. Berry, meanwhile, has been named as an assistant referee for the Test between Argentina and France on 18 June. Durbanite Jordy Smith has surfed his way into second place at the 2016 Rip Curl Pro Bells Beach in Australia. This puts Smith into a tied third place on the international pro surfer’s leaderboard. It’s been a tough year or so for Jordy who has been plagued by injury, and this event marked the first time he had been in a final since the 2014 Moche Rip Curl Pro Portugal. He said it had been an honour to surf against Australian legend Mick Fanning (who was famously attacked by a shark at Jeffreys Bay last year) in the semi-finals in what was Fanning’s last competition.